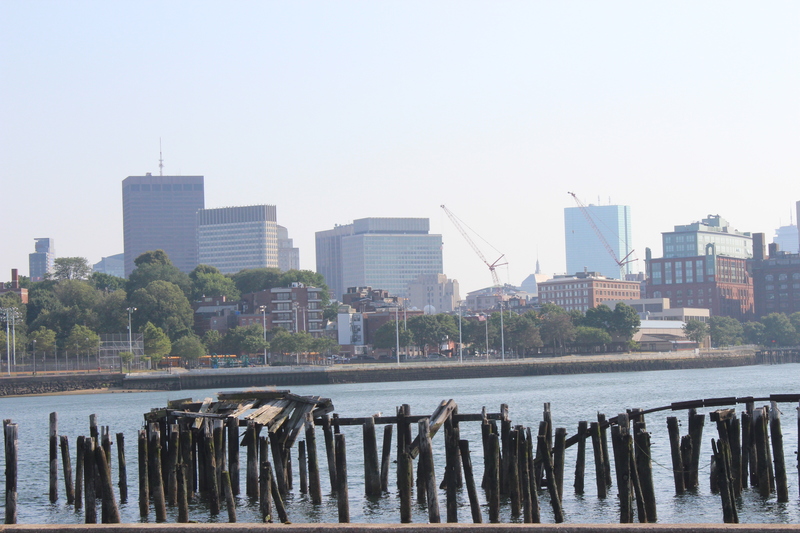 The best way to see the city quickly and also make sure that you get a great sense of the city is The Freedom Trail. A unique tour of Boston is the Duck Tour. Your tour starts on land and ends on water. It’s not as historic and informational as the Freedom Trail but it is something very different. The aquarium has always been a favorite of mine. Out of all of the aquariums that I have been to, the Boston Aquarium is my favorite. It is definitely a site to see, especially with kids. Fenway! You can’t go to Boston without stopping in Fenway. If it’s not for a game, there are tours that are amazing as well. New England Clam Chowder. 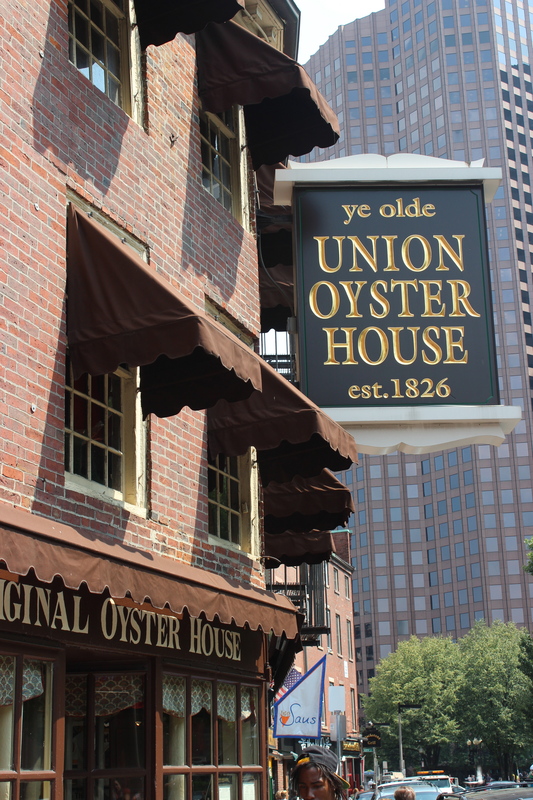 It’s one of the staples of the foods in Boston and just can’t be compared to other places. Locals will tell you, the closer you get to the city, the better the clam chowder gets. Of all places to find just the perfect cup, The Union Oyster House tops it off for me. It has been standing since 1636 and is just full of history. A king of France lived in the second floor, it was the home of the Massachusetts Spy, which was a newspaper printed of out of the upper floors, and was also a dry goods store for a while. 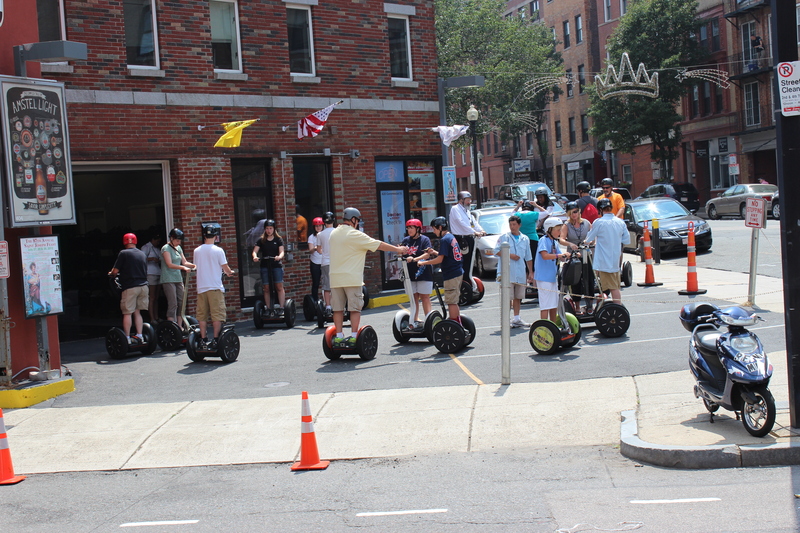 I haven’t had the pleasure of doing one of these, but there are Moped Tours of Boston as well. So funny looking but I’m sure it’s great fun!